The Georgia Association of Convention and Visitors Bureaus is a resource for destination marketing organizations in Georgia to maximize the economic impact of tourism via industry education, professional development, and legislative awareness. Our mission is to be the unified voice of Georgia’s destination marketing organizations (DMOs) and provide industry education and professional development opportunities to members. Thank you to our members and industry partners for attending this year's GACVB Winter Meeting in Dunwoody. 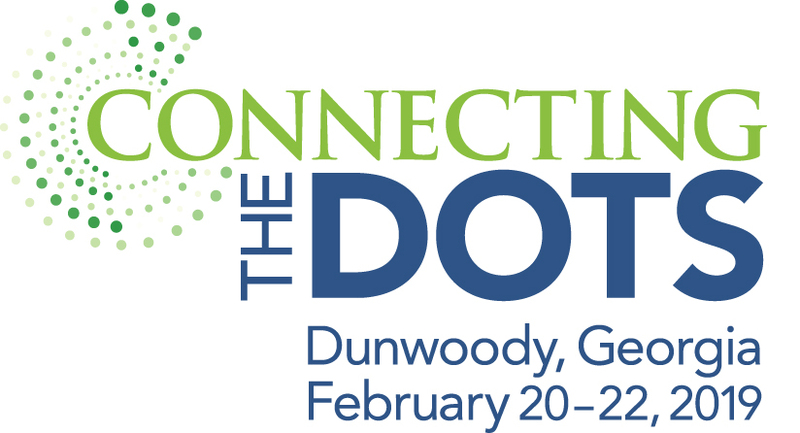 We want to thank our host CVB team at Discover Dunwoody for an unforgettable week of networking and fun - an early 2019 opportunity for statewide destination marketing and management networking. Registrations included 51 CVBs/DMOs, 26 industry affiliates in tourism and economic development, and 25 allied support services firms and media. Please visit the Networking page reminder of the partners supporting the meeting. This 2019 Winter Meeting marked a record 38 guest speakers and peer panelists to bring as much applicable case studies education as possible for our continued education and tourism-takeaways! Thank you to all of our guests for their time. Find your next Georgia meeting location right here. For your convenience you may submit your meeting specifications and request for proposals once to all destinations in Georgia. Looking for a job in the destination marketing field? Check out GACVB's Career Center which includes a listing of positions available at various destinations across the state. We are also happy to post your job listing!